We’re celebrating Church Tourism Week from 20th-29th July 2018 by giving away two copies of our book, ‘Saving Churches’ , worth £20, to the best photo of a Friends church – one in England, one in Wales – shared with us on Twitter during the week. 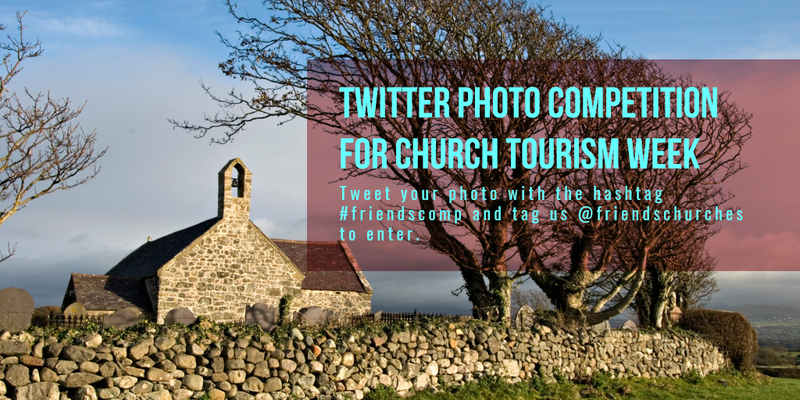 Just tweet your photo with the hashtag #friendscomp and tag us @friendschurches to enter. You can submit more than one photo, so if you’re planning a round trip to several of our churches that week or if you took a lovely one on holiday last year – send it in for a chance to win!